COPACABANA, GREAT LOCATION!!!! 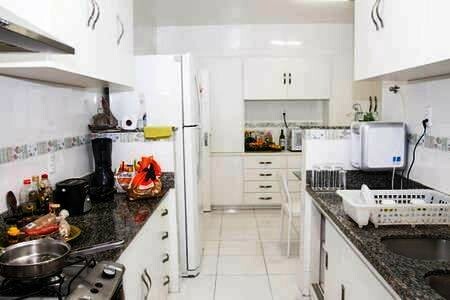 Beautiful and large apartment one block from Copacabana Beach! 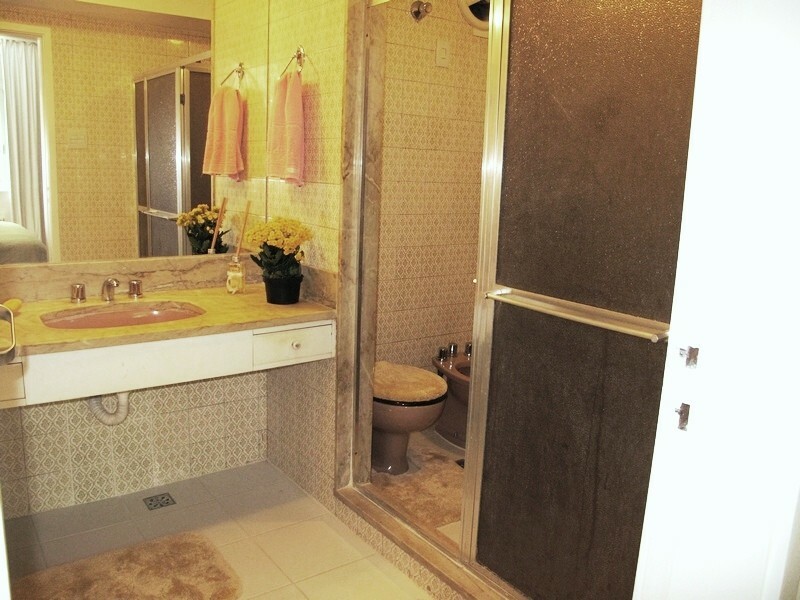 Copacabana, Great location! 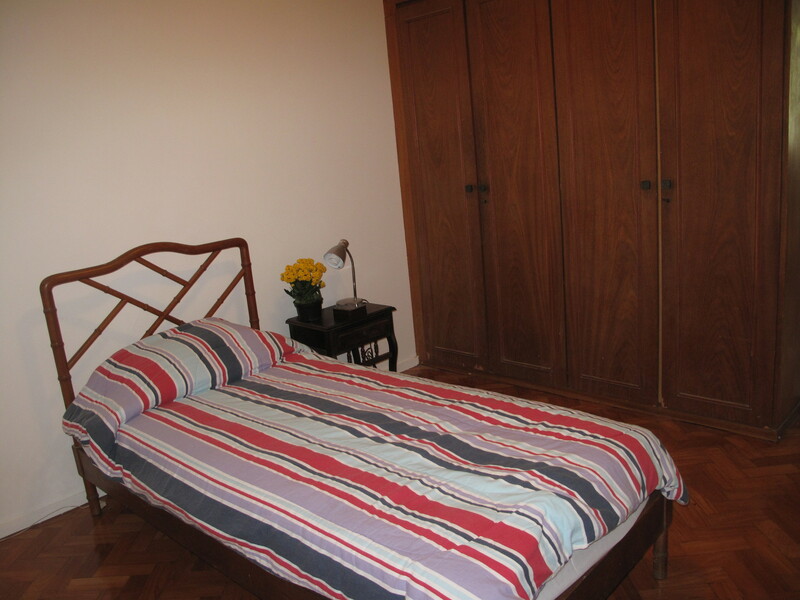 Beautiful, large apartment, with one king suite, one queen room, and one twin room available. 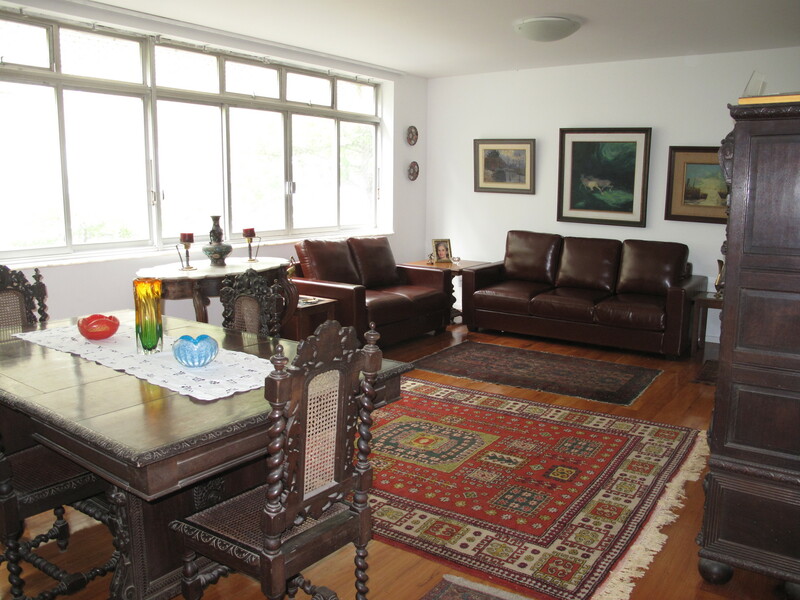 Guests are allowed to use the kitchen, the washing machine, as well as the living room. 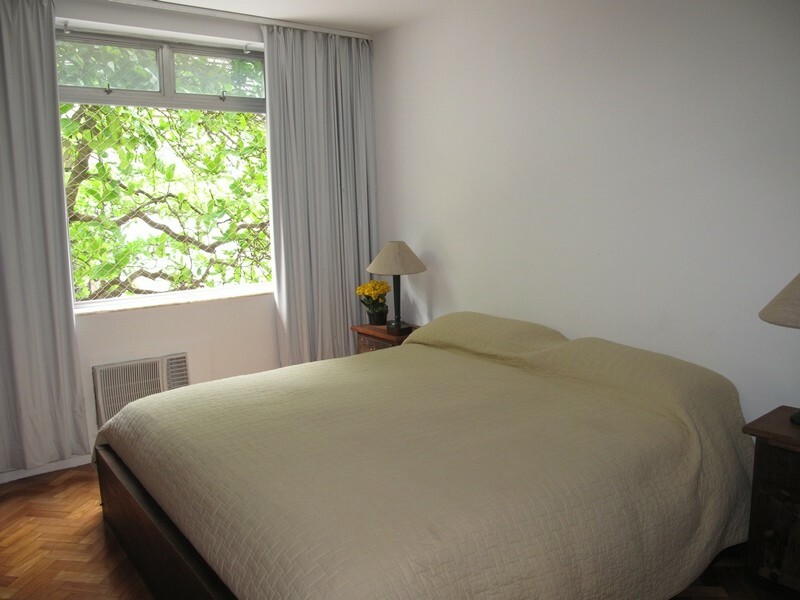 My apartment is one block from Copacabana and Ipanema beaches, and 10 minute-walk to the subway station, and public transportation also right in front of the building.Prices vary depending on the type of the bedroom, from US$ 390 the Twin room, US$ 440 the Queen room single occupancy, and US$ 550 the king suite, single occupancy.